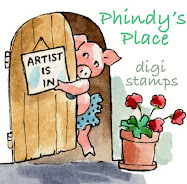 Queelister's Place: Pretty In Pink! 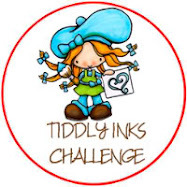 Pattie's Creations is having their very first challenge and it's an easy one, Anything goes. 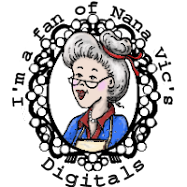 How easy is that, all you have to remember is to use a Pattie's Creations image and if you don't have one, you can go to the shop or pick one up from the freebie section here. So see, there's no excuse not to join in on the fun. You have until October 21 to enter. 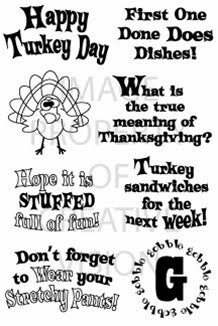 Here is the sketch I used from Card Pattern, their sponsor this week is Creative Clear Stamps, and they are offering this Turkey Day stamp set. Go on over and take a look, you only have a few more hours to play. 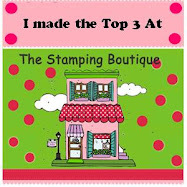 DQ - thank you for entering Pattie's Creations Challenge, and for becoming a follower! 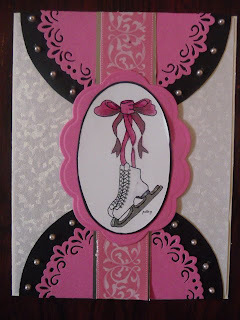 Your creation is Stunning, love the layout you followed and your coloring of the ice skates image! Well done! This is so sweet, love that image! What a beautiful card! Excellent coloring. Thanks for joining in with Pattie's Creations challenges! WOW DQ, this is beautiful! 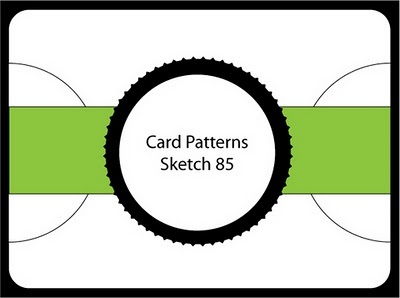 I love how you colored my image and the design of the card. Oh wow what a beautiful card!!! I love the pink and black together... so bold!! The white settles it down just enough to be elegant. Great job!!! 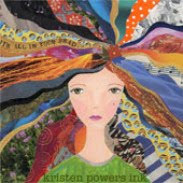 Thanks for joining us at Patties Creations Challenges. Hope to see you on the next challenge too! Im love your take on the image and the overall outlay, really stunning!!! Thanks for joining us over at Pattie's Challenge blog!!! 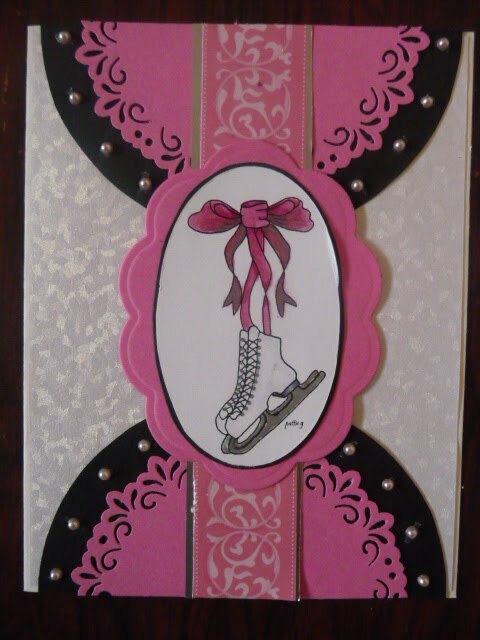 I really like the black and pink color combo which highlight the beautiful colored image from Patties Creations so great. Thanks for entering our very first challenge. This is a stunning creation. So elegant - Love the colours! 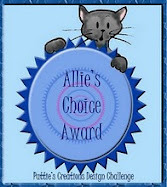 HI DQ, Just wanted to let you know that you won "The Allie's Choice Award" at Pattie's Creations Challenge. 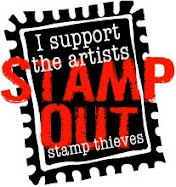 You can go and get your badge and proudly display it on your Blog. I hope you join us again in our next challenge which starts tomorrow.